JOALI Maldives has appointed Alan Ball as its Area Director of Sales and Marketing. In his role at the newly opened all-villa resort, Ball leads the planning and implementation of sales and marketing strategy, optimising the hotel’s revenue and market share to establish JOALI Maldives as a leading luxury resort. 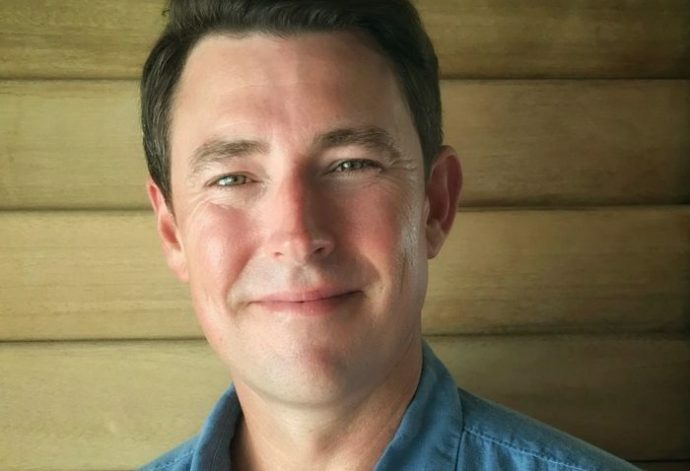 “We are thrilled to welcome such a respected hospitality veteran to our team at JOALI Maldives,” Steven Phillips, General Manager of JOALI Maldives, was quoted in a statement, as saying. Prior to joining JOALI, Ball held the position of Regional Director of Sales and Marketing for Six Senses Laamu in the Maldives and Six Senses Zil Pasyon in the Seychelles. Before working with Six Senses, Ball was based in Singapore where he served as Group Head of Sales for Per AQUUM Retreats & Resorts. Ball’s previous experience in the Maldives includes his role as Regional Director of Sales and Marketing for NIYAMA Private Islands and Huvafen Fushi. In his spare time, Alan enjoys playing cricket as well as supporting the Wallabies (Australia’s national rugby team) and Tottenham Hotspur in the English Premier League. Opened early this month, JOALI Maldives is a luxury, immersive art resort located on the island of Muravandhoo in Raa atoll. The 73-villa property offers unconventional luxury in a private setting and a distinct focus on design by internationally-renowned design studio Autoban, architecture and design firm Atolye4n and Tokyo-based Studio Glitt. Innovative dining concepts include Japanese restaurant Saoke, authentic Asian and Levant restaurant Vandhoo, Tuscan-inspired Bellinis, personalised dining and cooking school Her Kitchen, as well as numerous destination dining experiences. The Spa by ESPA invites guests on a holistic wellness journey along with a world-class fitness centre and expert trainers. JOALI Maldives celebrates its “Joie de Vivre” philosophy through unique programming such as Maldivian excursions and one-of-a-kind on-property offerings, including an Art Studio and Gallery, Flower Garden, Manta Ray Treehouse and more.